If you have never seen these magnificent gems of televisual splendour then heed my words. Go and watch them. You will not be disappointed. BBC4 have been re-running Smiley’s People very recently and I stumbled across a few episodes one night in a rare moment of peace when my daughter had gone to bed. Made me dig into an old box in the garage just to fish out the DVD’s. Tinker, Tailor and then Smiley’s People back to back, all over a few evenings. 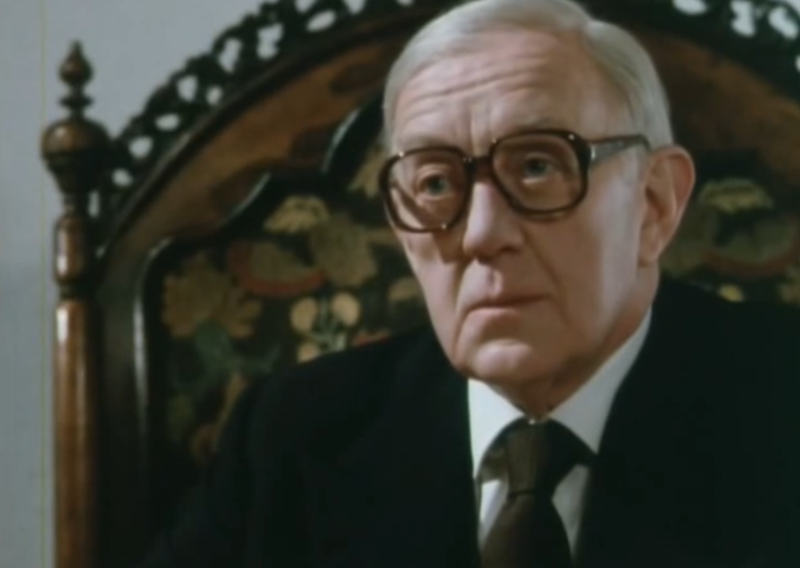 I have to confess that I read Tinker, Tailor, Soldier, Spy when I was a teenager and have absolutely no recollection of the nuances of the novel. It is perhaps a reflection of the television series that it has burned away all memory of the John Le Carre book with its vivid portrail. All that is left is what I remember seeing on-screen. There are some television series that age like fine wine and this is certainly one of them. The gritty, grimy sets combine with a realistic and brutally honest visual to create a picture perfect portrail of the period. Cars, phones, shop fronts and that particular safe house decor just seem to fit both the image of life at the end of the seventies and that of the cold war. Authenticity just screams from every frame. It all just reminds me of my grannies house. I was not old enough to have witnessed the original run of the programme on terrestrial television as I was too young but I genuinely think the impact of the series is greater now than perhaps it was closer to the time. So little television from that period has retained a relevancy in the modern age and it is the strength of the Smiley story that helps overcome the initial discomfort of watching something so old. Once the view has settled all the little details just seep out. The phones with a click dial. The beige curtains. It is not just relevant, but historical. Alec Guiness gives a tour de force performance in the headline role but there are some great supporting performances from other great actors. Ian Bannen and Ian Richardson complete a Scottish triumvirate playing the tough bruiser and posh intellectual respectively but the real standout for me is the performance of Bernard Hepton as the chameleon like Toby Esterhase. He has the advantage in that he is in both series but at all stages is convincing and thoroughly entertaining. The pacing is slower than anything that could ever get made today and this is a good thing. It is genuinely rewarding to follow the intricacies of the plot and there is a gradual satisfaction when everything is revealed. How we ever survived in those days without pause and repeat is beyond me. It is a challenging piece of television in that you do have to follow it. Attention is needed. It is almost as if it requires you put something in to get something back but I can assure you it is worth it. There may be a few cringe moments where history catches up with the production. 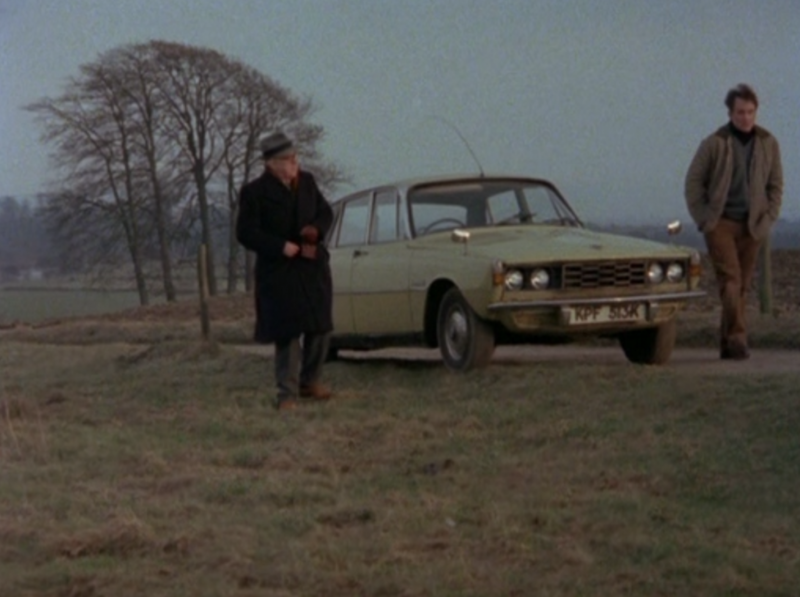 A specific scene in Smiley’s People involving some new age travellers stands out but it is a small distraction in an otherwise flawless portrail. If you do get a chance to catch this great series then I would highly recommend it. They just don’t make them like this anymore. For the record I have seen the recent Gary Olman version and while I did like it there is no question that it is a poor imitation of this masterpiece.